Courtesy of Carolina Homes and Land Realty. Location Location Location….close to the stadium, uptown, airport, major highways and so much more. Walk to work, to the games, concerts, shopping, great places to eat and entertainment. This house is being renovated and more photos will be posted soon to show the progress. Please, send me more information on this property: MLS# 3472912 – $275,000 – 912 State Street, Charlotte, NC 28208. 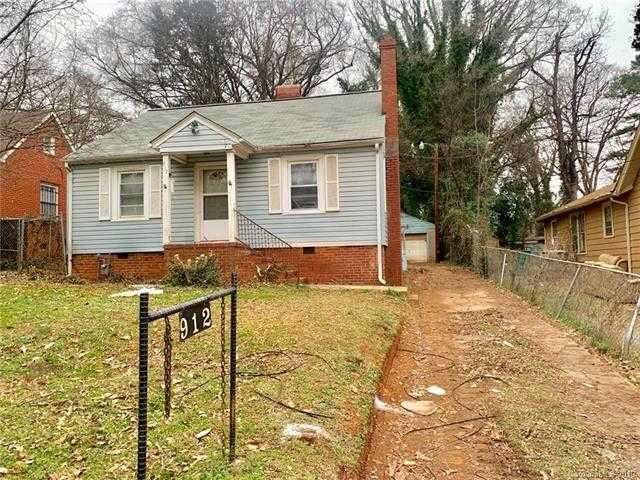 I would like to schedule a private showing for this property: MLS# 3472912 – $275,000 – 912 State Street, Charlotte, NC 28208.